Award-Winning Tread Design MICHELIN Tires on New 2016 Lexus RX! 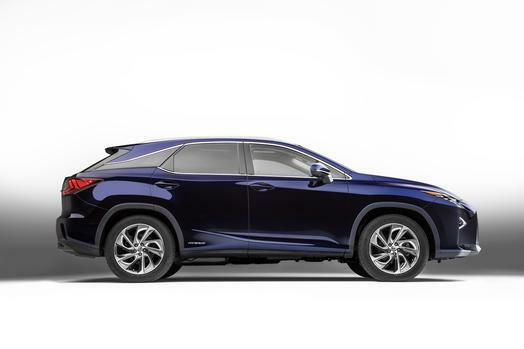 The all-new 2016 Lexus RX is already demanding attention with it’s completely new, luxurious interior and bold design ques, but this fourth-generation RX will soon redefine the luxury sport utility segment by introducing innovative safety features with the Lexus Safety System+ and Award-Winning MICHELIN Premier Tires. 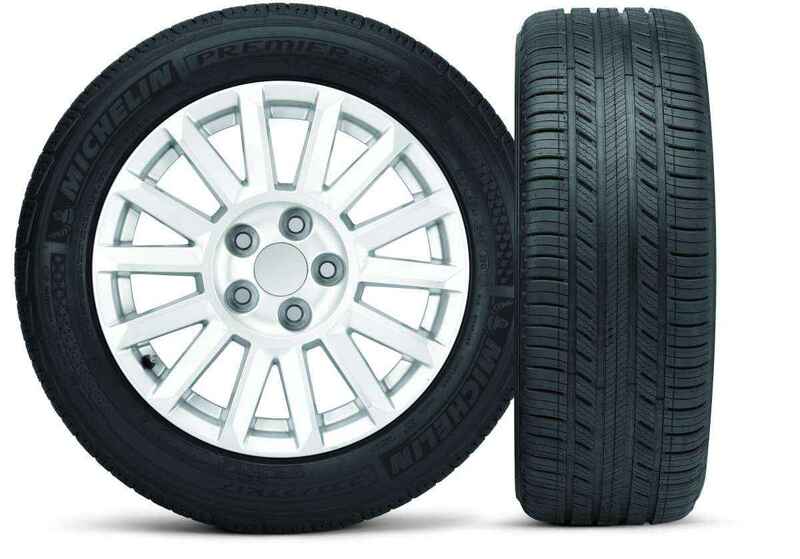 The new MICHELIN Premier tire features revolutionary EverGrip technology that provides drivers with exceptional levels of safety even as their tires wear down due to hidden grooves that emerge as the tire wears. These expanding grooves along with a unique rubber compound increase wet grip and have proven that even when worn, the MICHELIN Premier LTX still stops shorter on wet roads than leading competitive brand new tires according to a recent press release and internal wet braking tests. The MICHELIN Premier tire was also recognized by Popular Science magazine as one of the Top 100 Innovations of 2014 in its annual “Best of What’s New” list. …and we thought we couldn’t get any more excited for the new Lexus RX!